Musical things are finally looking up for those of you who have purchased Apple’s new Macbook Pro. With the creation of a new app, the touch bar at the top of the keyboard can now be transformed into a MIDI controller! By downloading an app called MIDI Touchbar, you can use the touch bar as a MIDI controller in your favourite DAW and it also customisable! Get it here! 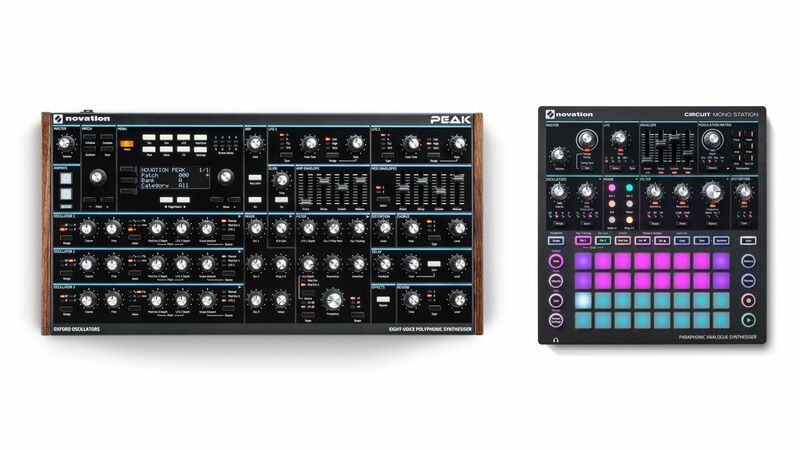 Novation have announced two new products set for release in May and June, Peak synth and Circuit Mono Station Groovebox. Peak is an eight-voice desktop polysynth module that is packed full of features, oscillators, filters, envelopes, you name it. Circuit Mono Station which resembles the launchpad is look has much more under the hood, with two oscillators, ring mod, and noise generator. Also included is a 4 by 8 modulation matrix so you can route everything everywhere. More info here! 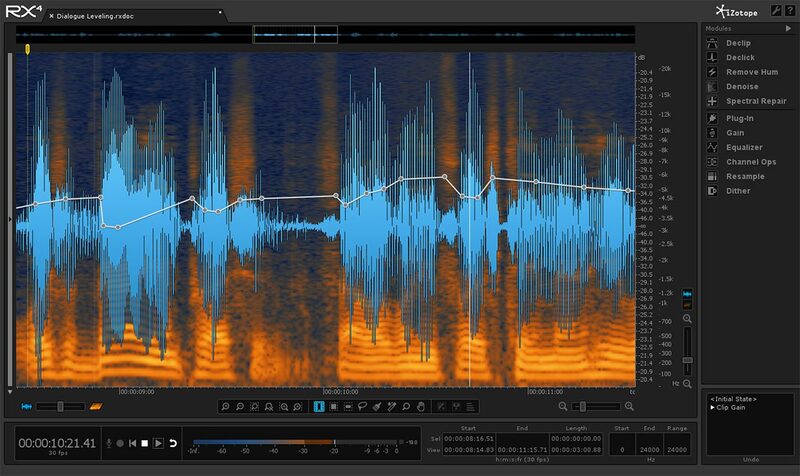 iZotope have released RX6 Audio Editor. In their biggest ever update, there is four different versions to suit needs and budgets, so if you’re looking to do a small amount of editing on a podcast or fix the dialogue for an entire movie, you have the option. Pricing is as follows until May 31st! 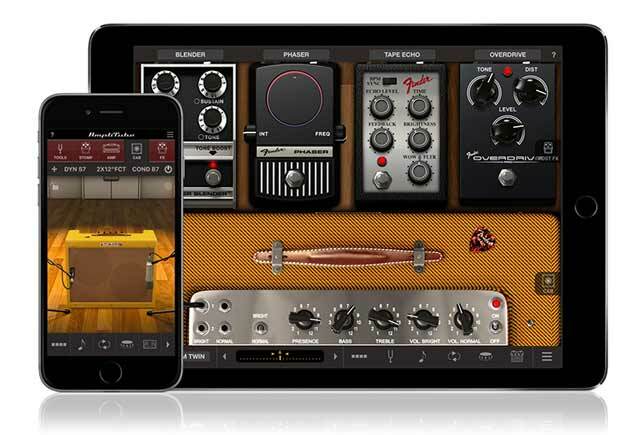 IK Multimedia have released Amplitue Fender Collection 2 for iOS. The new collection brings us four ’57 Custom series models, including the ’57 Custom Champ, ’57 Custom Deluxe, ’57 Custom Twin-Amp, and ’57 Custom Pro including three vintage models! You can find out more info here. Finally, the boutique hardware developers Bastl have announced their newest bunch of products and the highlight is the “Thyme”. Described by themselves as “a robot-operated digital tape machine.” which is aimed at creating time-based effects. The Thyme has nine parameters, and each one of those has a flexible modulation source known as the robot. 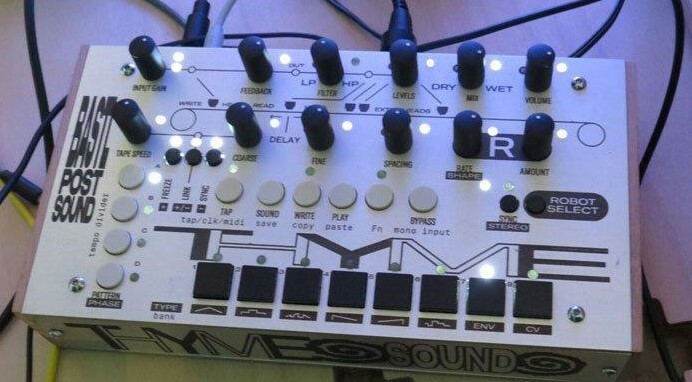 The “Robot” can be an LFO, external CV source or envelope! Price and release date TBC.